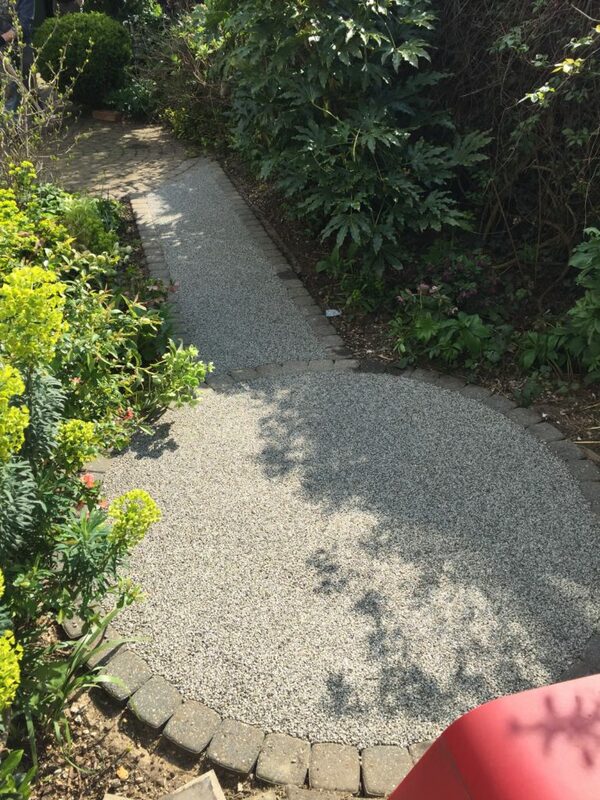 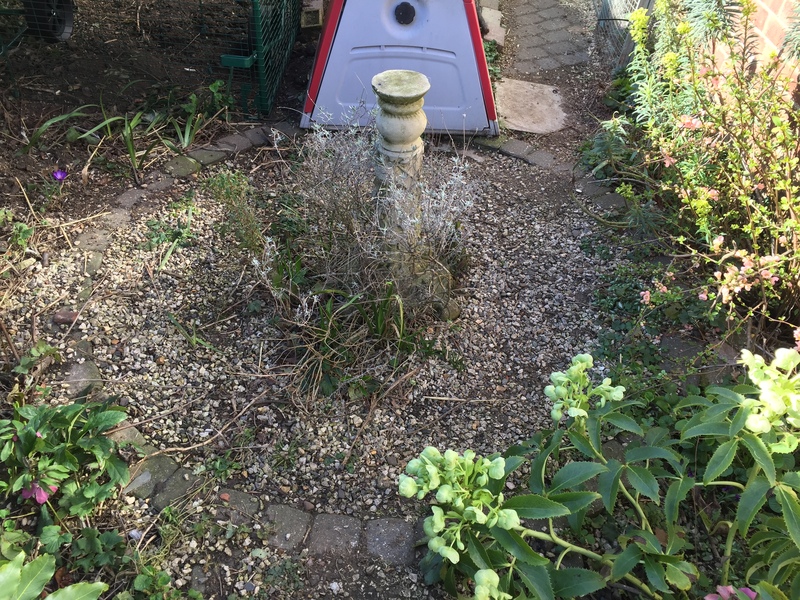 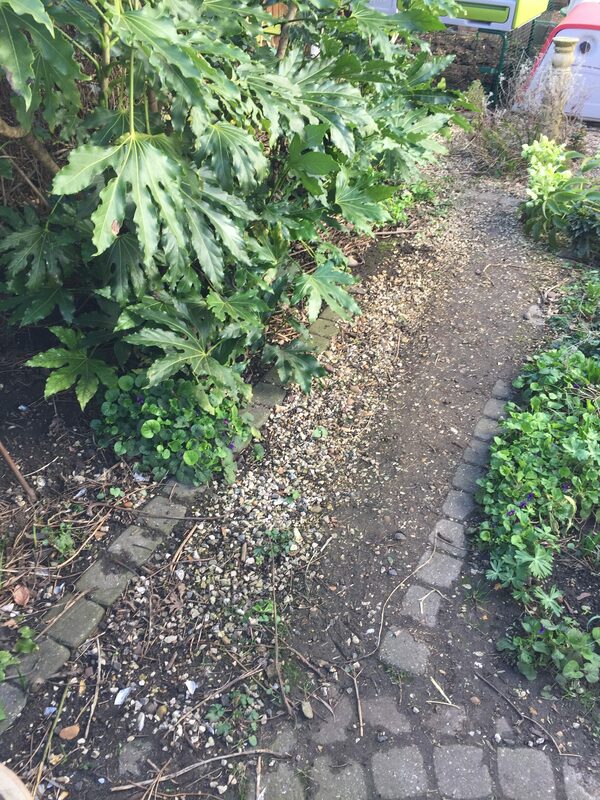 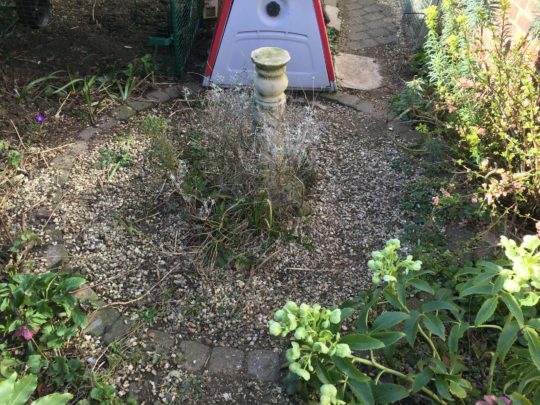 Our clients had a pathway in a key shape as a feature in their garden which had loose gravel on top of it and was becoming a bit of a pain to keep looking tidy due to weeds and the gravel moving. 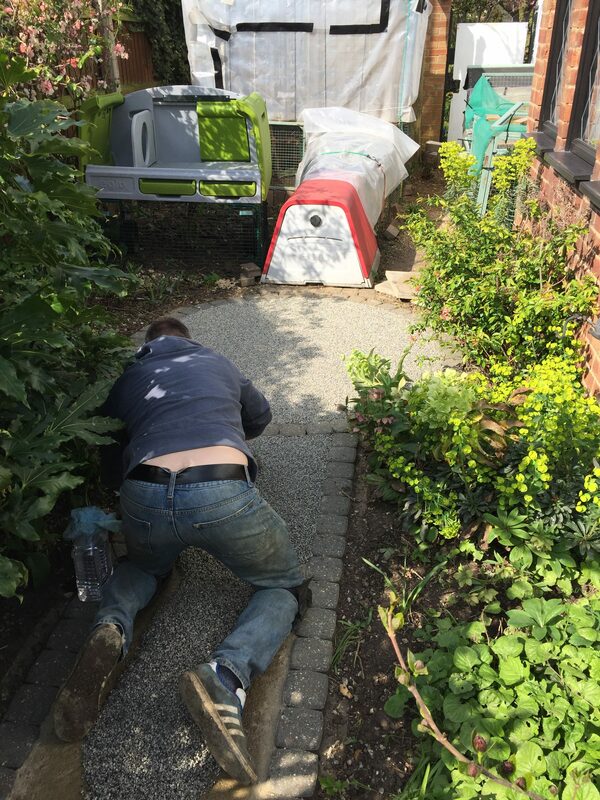 All the gravel was lifted and the area was dug out ready for a concrete base. 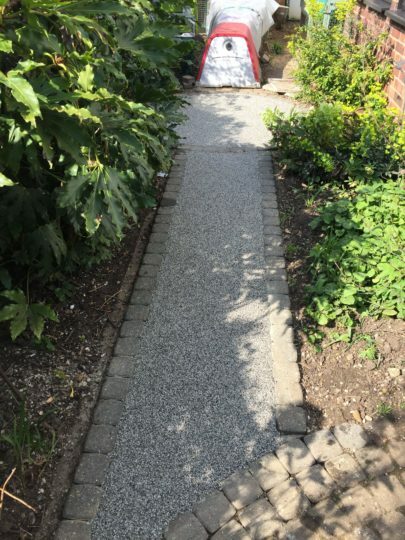 One the concrete base had been given enough time to cure, the area was trowelled with Daltex Silver aggregate bound in a UVA resin.